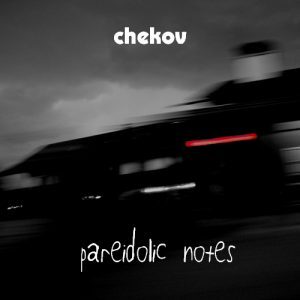 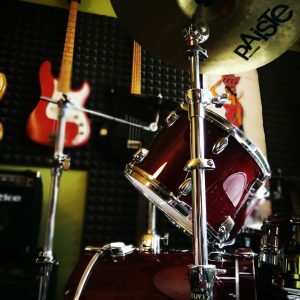 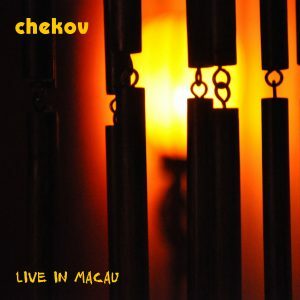 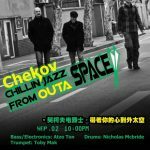 shanghai-based chekov is a modular live music project combining electronics with jazz improvisation: sound collages of samples, loops, and beats merge with the live band into a dynamic sonic experience. 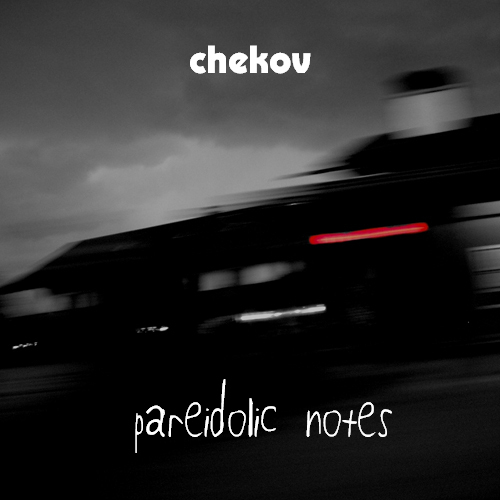 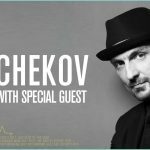 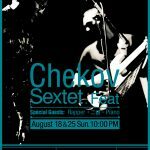 due to it’s modular structure, chekov plays in different line-ups ranging from two to six or more musicians, being able to customize and adjust to different settings. 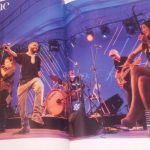 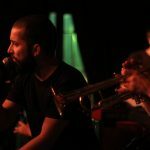 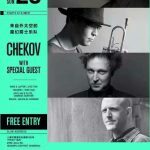 apart from trumpet, sax, keys, guitar, bass and drums, chekov also features chinese folk instruments such as erhu, and rap vocals, playing to sets of ambient and groovy electronics triggered live on stage – all adding up to a special mixture of sonic flavors. 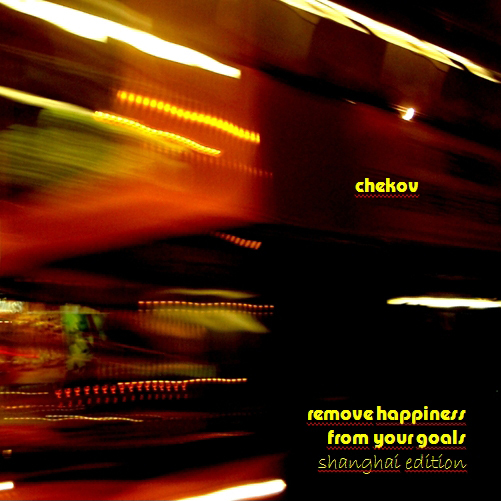 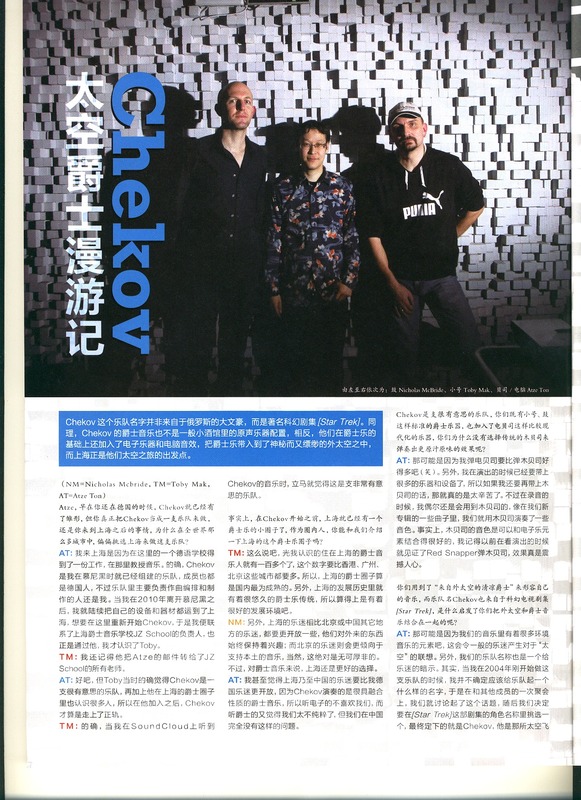 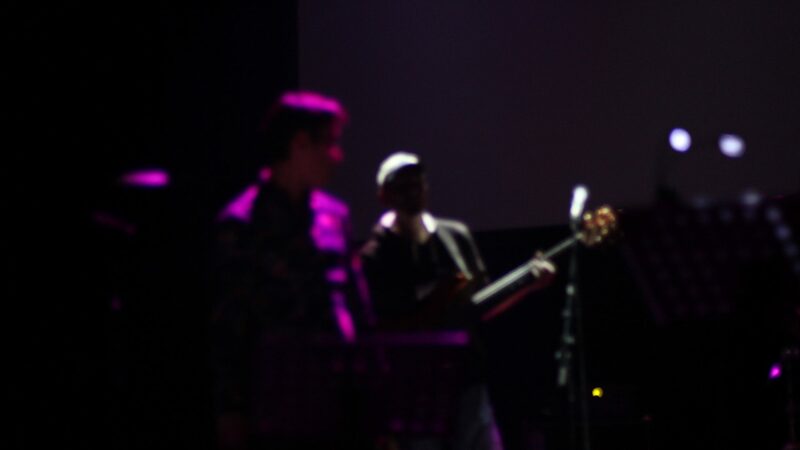 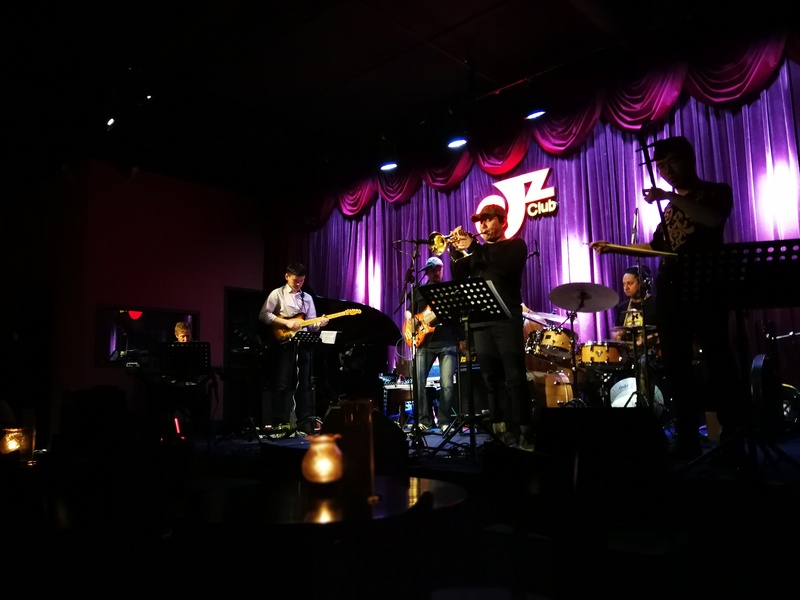 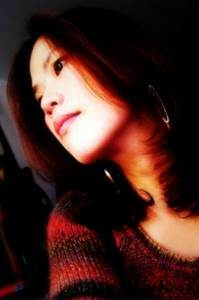 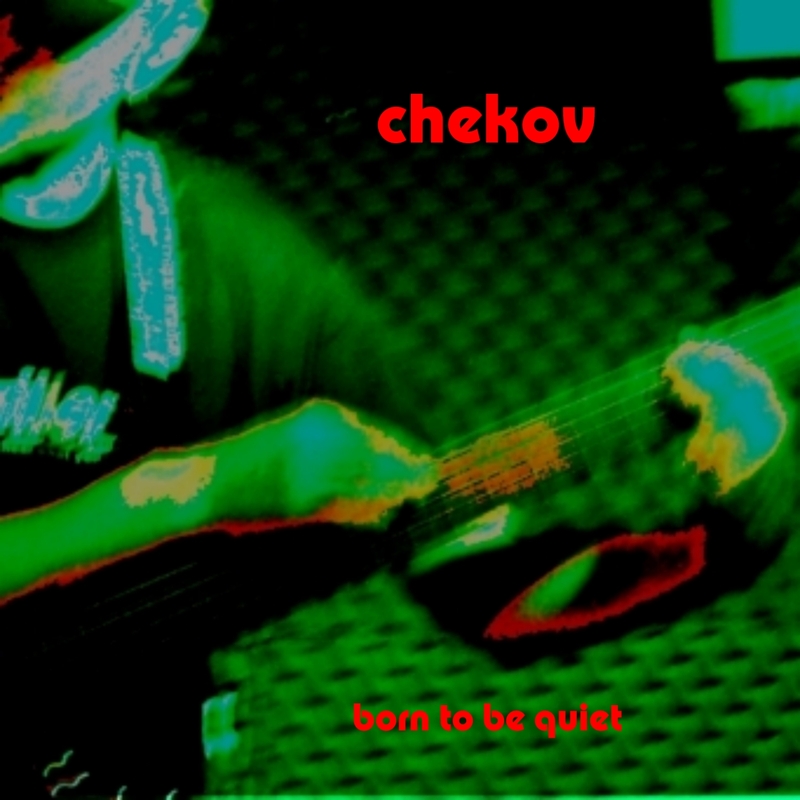 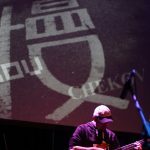 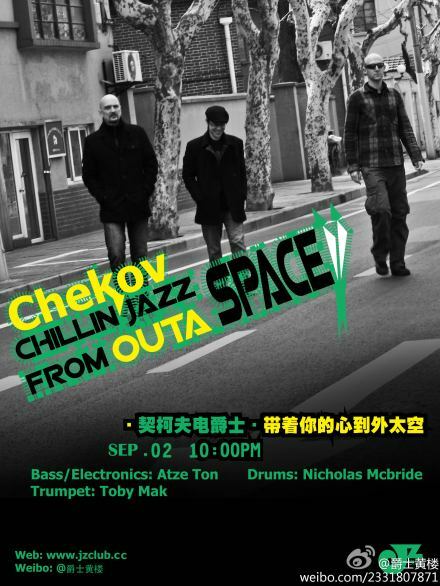 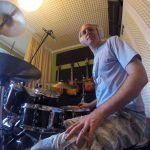 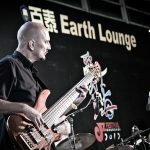 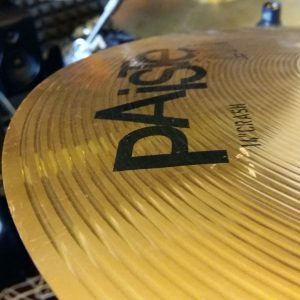 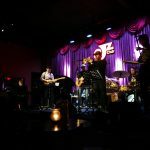 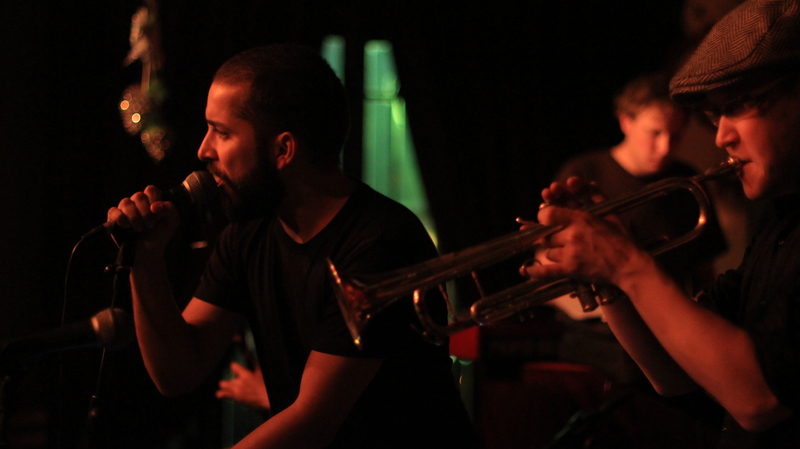 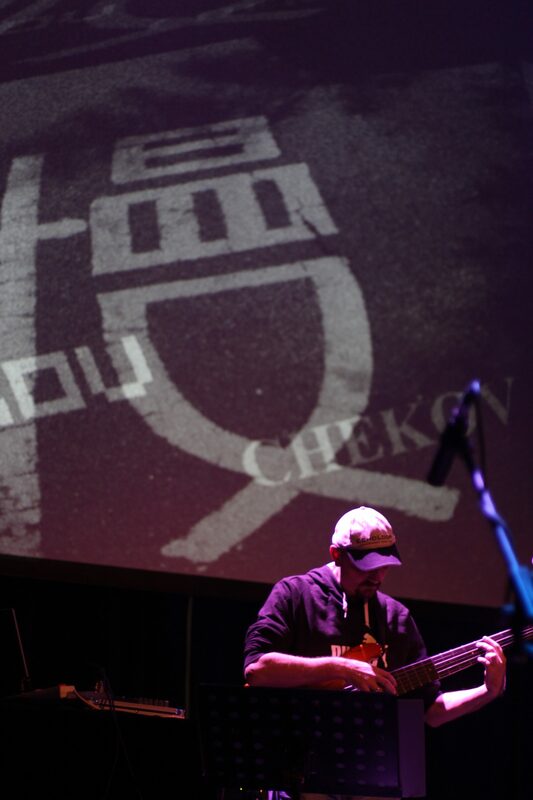 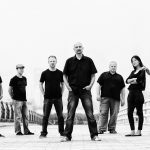 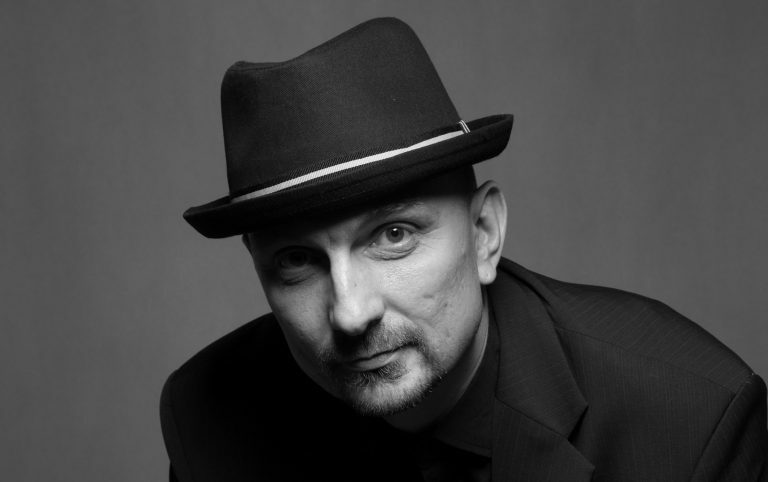 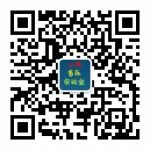 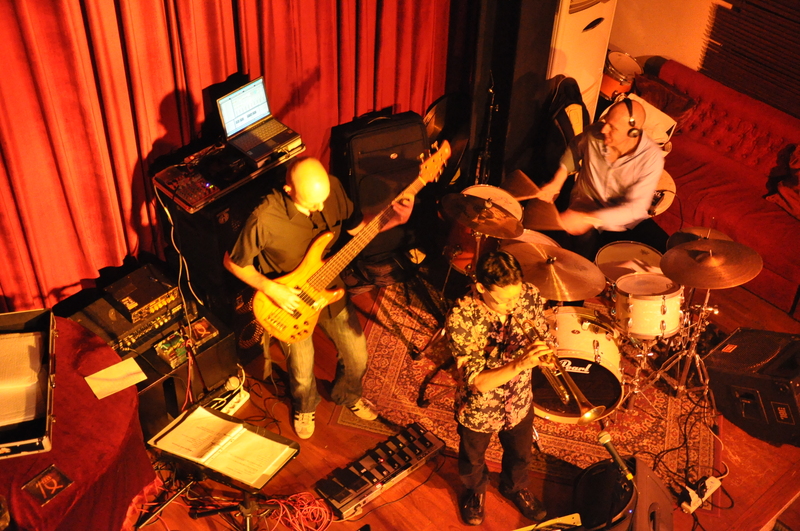 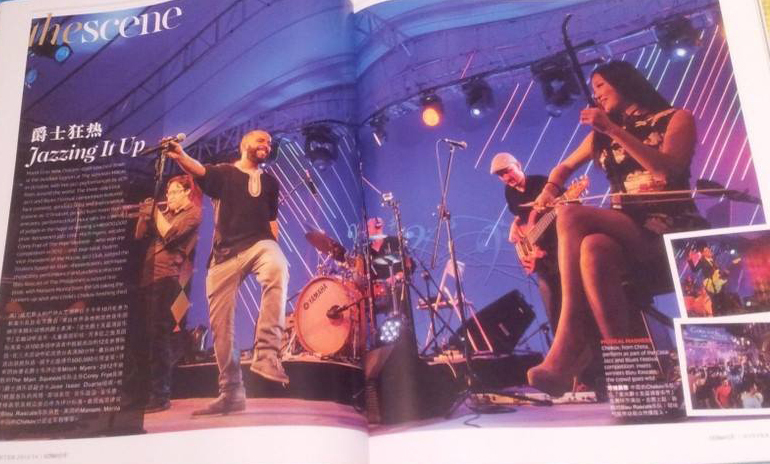 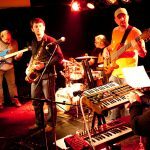 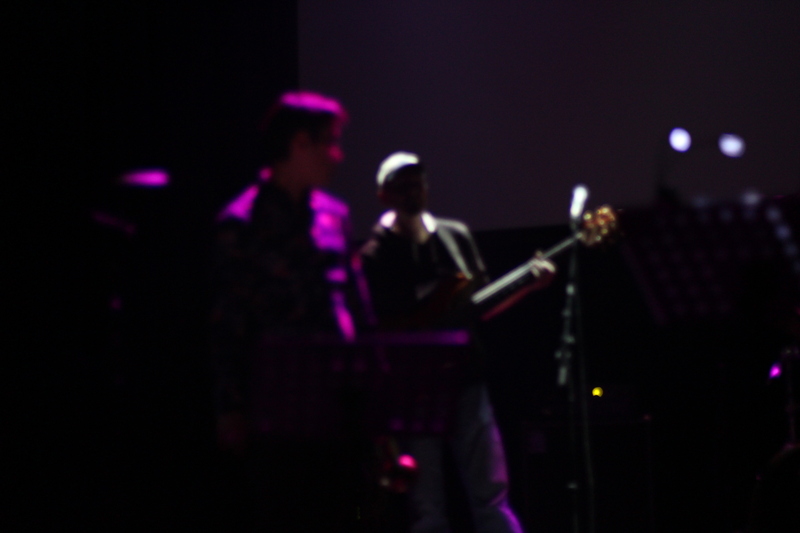 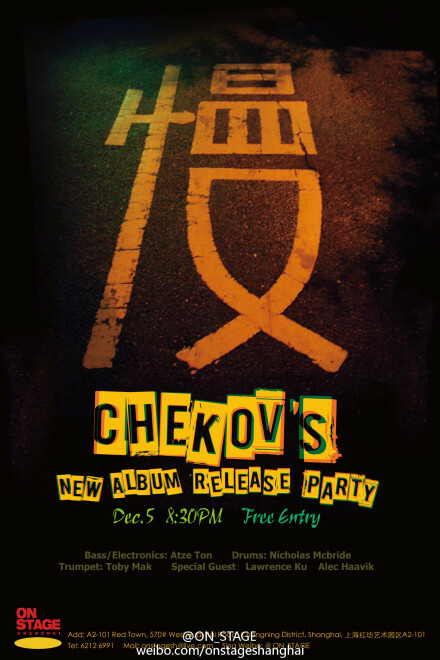 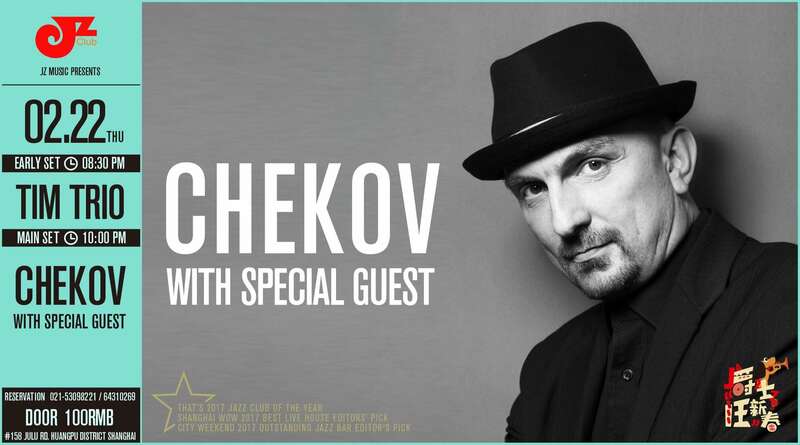 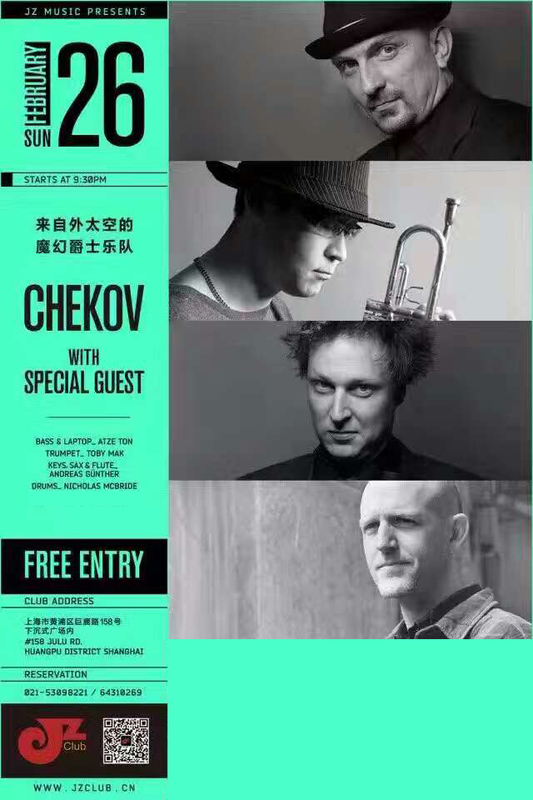 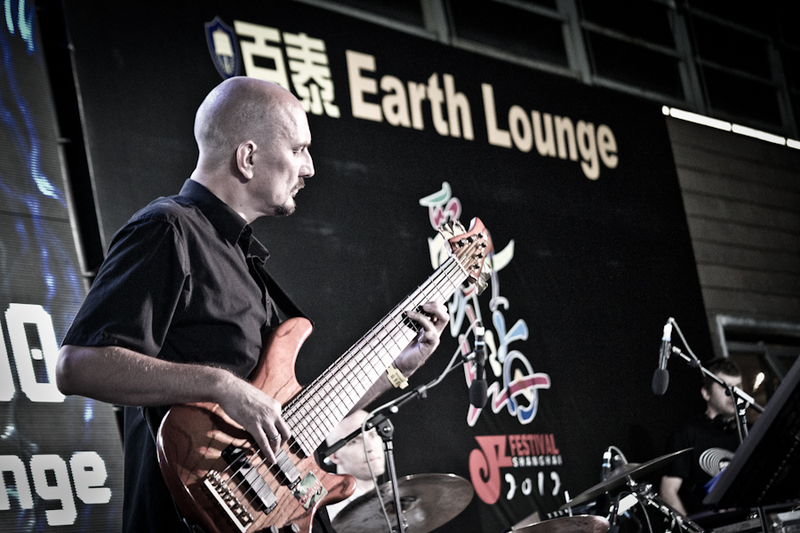 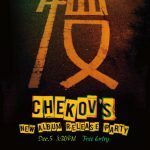 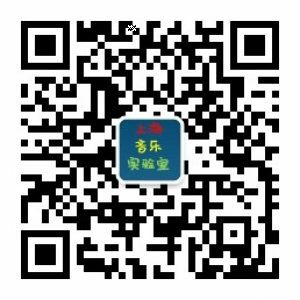 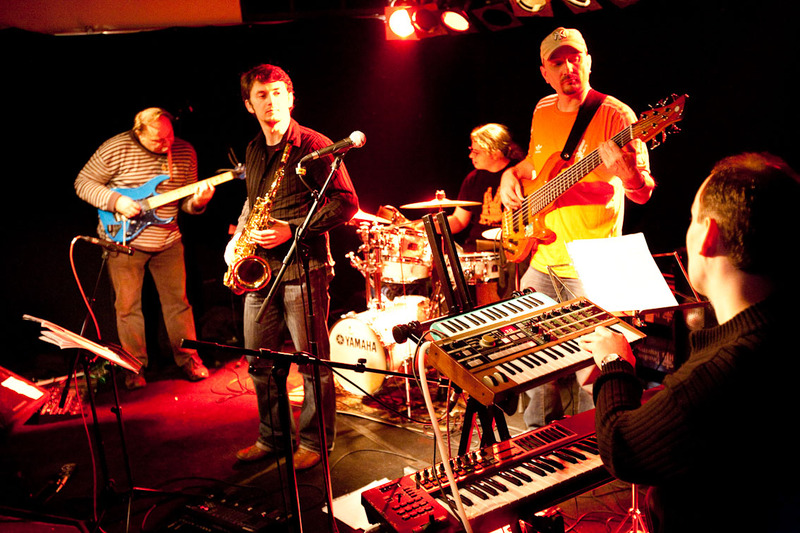 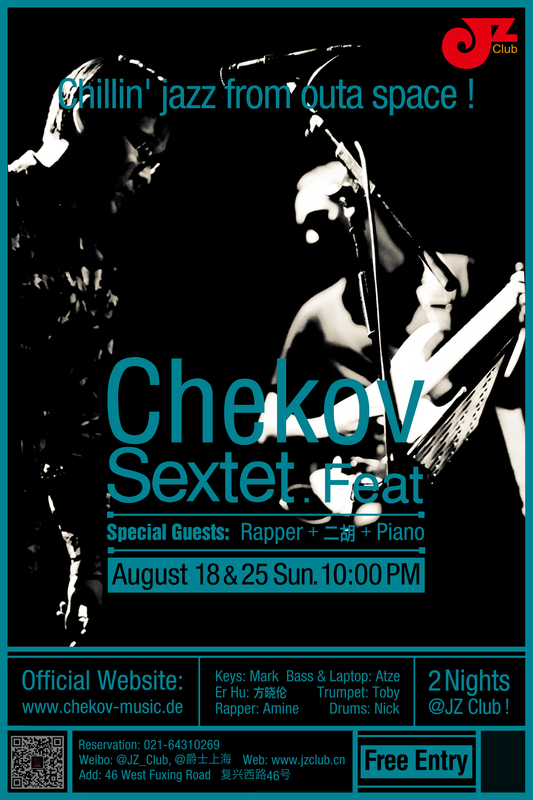 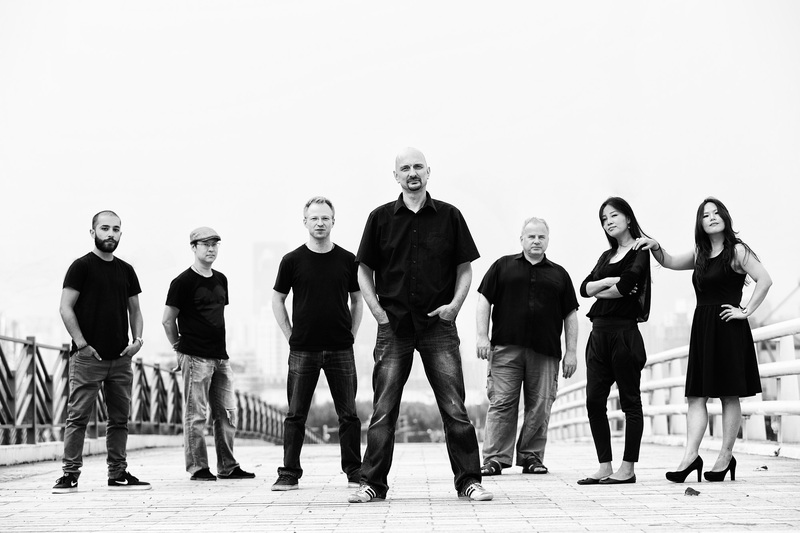 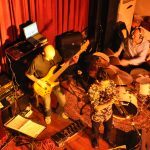 chekov has been a steady part of the shanghai music scene for years and has been playing with numerous musicians of the chinese jazz scene. 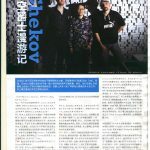 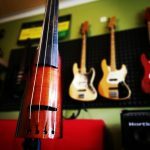 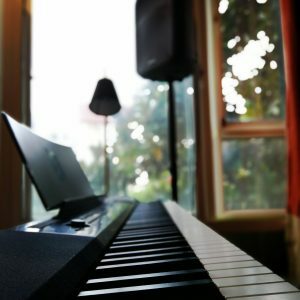 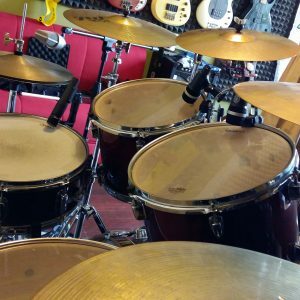 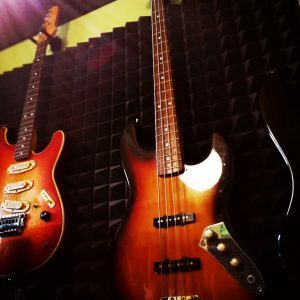 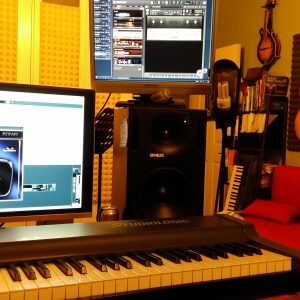 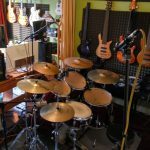 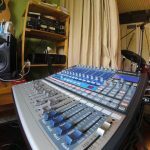 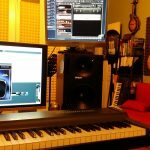 atze ton composes, produces, records and engineers chekov’s music at his sound creation and music instruction facility, the shanghai music lab.